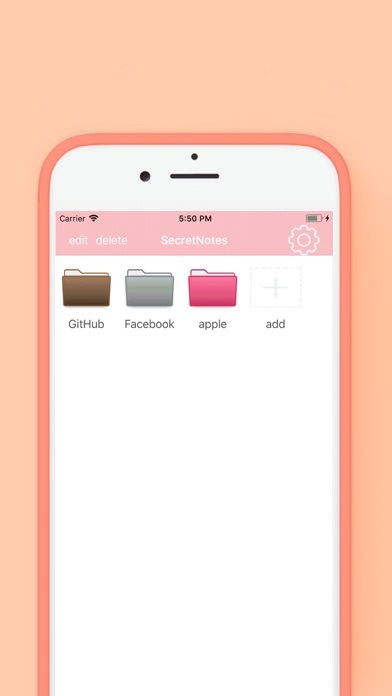 SecretNotes is an IOS private note app. 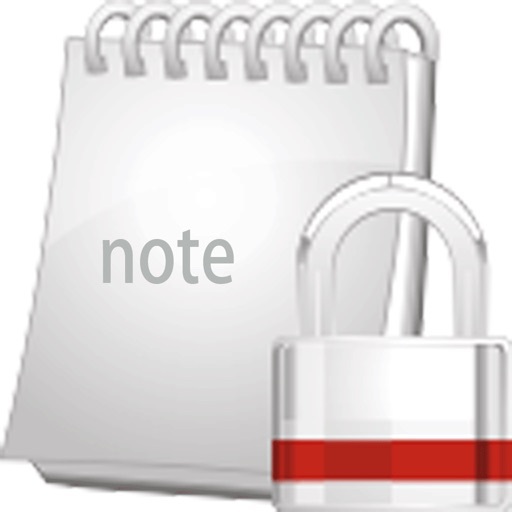 Users can freely create classified folders and manage categories. 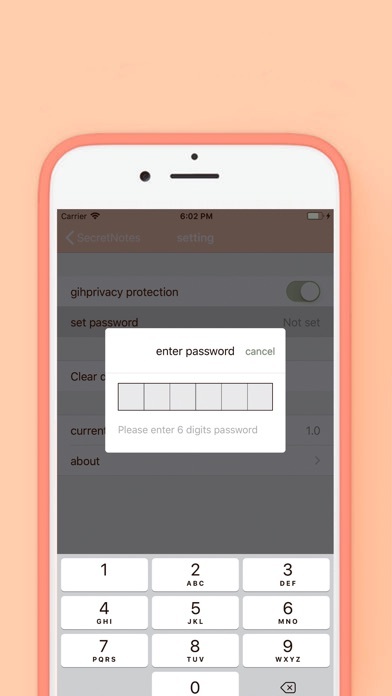 SecretNotes You can set a privacy switch to add security to your notes. 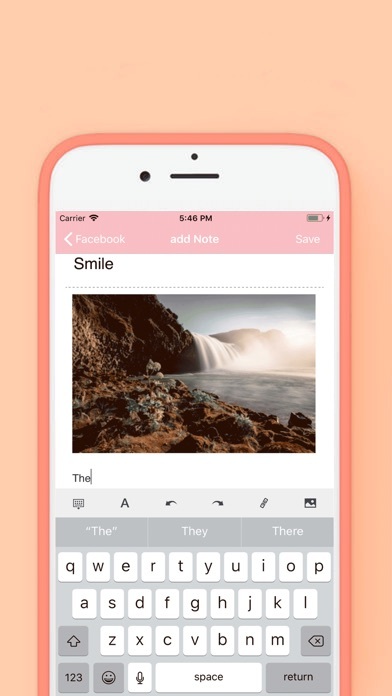 SecretNotes You deserve it.